Finn Russell will play a characteristically avante-garde role this week as he flies back to Paris to play for his club Racing 92 ahead of Scotland’s meeting with Les Bleus on 23 February. The stand-off’s big-money move comes with obligations and he has no qualms about missing a week off as he looks to continue his rich vein of form in the Top 14 as Racing host Toulouse on Sunday. “It’s going to be a different experience from past Six Nations as I have to fly back to France instead of staying in camp here,” explained Russell. Russell was excellent again on Saturday, creating Scotland’s sole try with an intercept and delightful pop-pass off the floor to Sam Johnson. 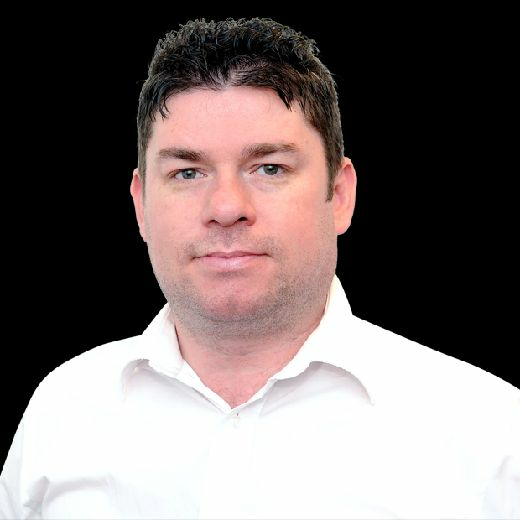 He was as frustrated as anyone with the 22-13 defeat to Ireland but immediately focused on that encounter with the country he has made his adopted home at the Stade France, where Scotland haven’t tasted victory since 1999. “We have three of the toughest games to come,” said the former Glasgow player of games against France, Wales and England. “These are the situations you love to be in when you’re on the back foot and you have to come out fighting. We’re going to give it all we’ve got to finish as high as we can. “The first half showed how good we can be. In the second we took the foot off the gas, allowed them into the game and they took control. Three slip-ups cost us,” he said. “There was a lot of knock-ons and we gave away penalties in the second half. Whenever we got into their half we struggled to keep hold of the ball. “I threw a forward pass. Once you make one mistake you make another and it’s a snowball effect. 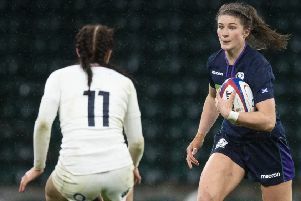 Another stand-out performer for Scotland was Jamie Ritchie, pictured, who put in an immense back-row shift against Ireland’s formidable breakdown specialists. The 22-year-old flanker was frustrated, however, to be off the field during that key set of phases at the end of the first half which saw Scotland’s relentless toil go unrewarded as he was having 12 stitches put in above his eye. “I was off but yeah that’s a huge part of the game. If we score there it would be huge but fair play to them for keeping us out,” said the Edinburgh forward. “Sometimes it’s just a genuine mistake,” said Ritchie. “It’s when you compound errors that’s what breaks you down. Next time [against France] we need to tighten it up. “Especially when you’re chasing the game, pressure comes into it. But this is international rugby, it’s the highest pressure you can get.